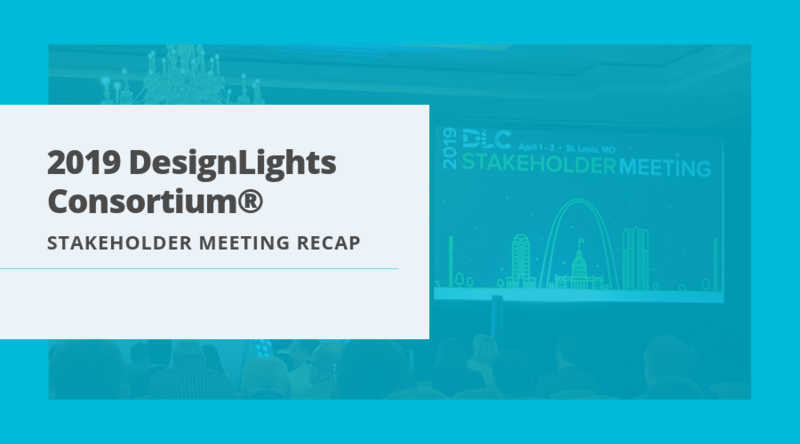 The eighth annual DesignLights Consortium® Stakeholder Meeting was held April 1-3, 2019 at the Ritz-Carlton, St. Louis in St. Louis, Missouri. Throughout the interactive stakeholder meeting everyone collaboratively tackled quality of light and controllability in order to realize maximum savings potential from LED lighting solutions in commercial buildings. The meeting is also a huge opportunity to network with others and learn about bringing high quality LED technology into buildings throughout the world. Attendees range from utility and energy efficiency executives and program managers to solid state lighting manufacturers. With that brief introduction, let’s jump right into the updates from the meeting! First, let’s start off by saying that v5.0 is slightly delayed (as of now, the target effective date is still January 01, 2020) but the timeline for the Second Draft Development has been extended to allow for all of the feedback received from the stakeholders and members, along with, the balance between quality and efficacy, and dimming/controllability to be properly incorporated. Stay up-to-date on the V5.0 Development Timeline here. 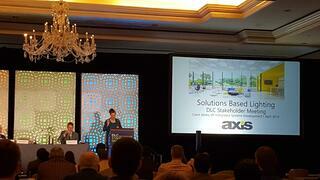 The first main technical session on Tuesday was about Solutions-Based Lighting. During this presentation, the speakers emphasized why they are focusing on the quality, controllability, and efficacy of lighting that can provide more comfortable, productive and safer environments for people - all while providing energy savings. After examining each general application category as a specific use case, the DLC®’s perspective proposes an average efficacy increase of 9.6% (DLC Standard classified product-weighted average). However, there is a trade-off, seeking higher efficacy and a more comfortable environment. The DLC is working to lay the foundation for the quality of light and striking a balance between efficacy and glare, distribution, color quality, flicker, controllability, and circadian wellness. Manufacturers and members provided general feedback that they can not have the highest possible efficacy plus achieving all these other factors. If the 9.6% average increase would take place, we calculated all the products by General Application that would be delisted by the v5.0 efficacy requirement. Dimming was set to be a requirement for all products (currently about 70% of listed products have dimming capability, and all Premium listed products require dimming capability), but the DLC received pushback from stakeholders on this. 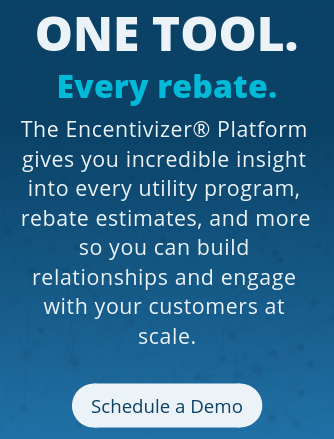 The utilities also have an interest in making sure there is a wide breadth of products that have this feature as dimming means less stress on the grid. The Illuminating Engineering Society (IES) defines glare as, “[5.9.11] The sensation produced by luminances within the visual field that is sufficiently greater than the luminance to which the eyes are adapted to cause annoyance, discomfort, or loss in visual performance or visibility. Note: The magnitude of the sensation of glare depends on such factors as the size, position, and luminance of a source; the number of sources; and the luminance to which the eyes are adapted.” There is not a universally agreed upon standard about how glare should be measured. In addition to standardizing how glare should be measured, the DLC is trying to figure out what the cost of testing products for glare would be. 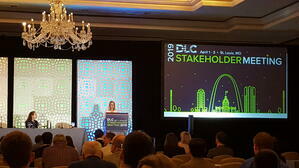 The DLC is considering indicating glare-related light trespass and/or Dark-Sky rating compliance on the QPL. QPL users would then have the ability to easily cross-reference the uplight and glare components with the specifications set by the International Dark-Sky Association or the Smart Outdoor Lighting Alliance (SOLA). energy consumption of any controlled device via direct measurement or other methodology.” In V4.0 of the Networked Lighting Control System Technical Requirements, energy monitoring will be a requirement. Find out more about NLC System Technical Requirements here. 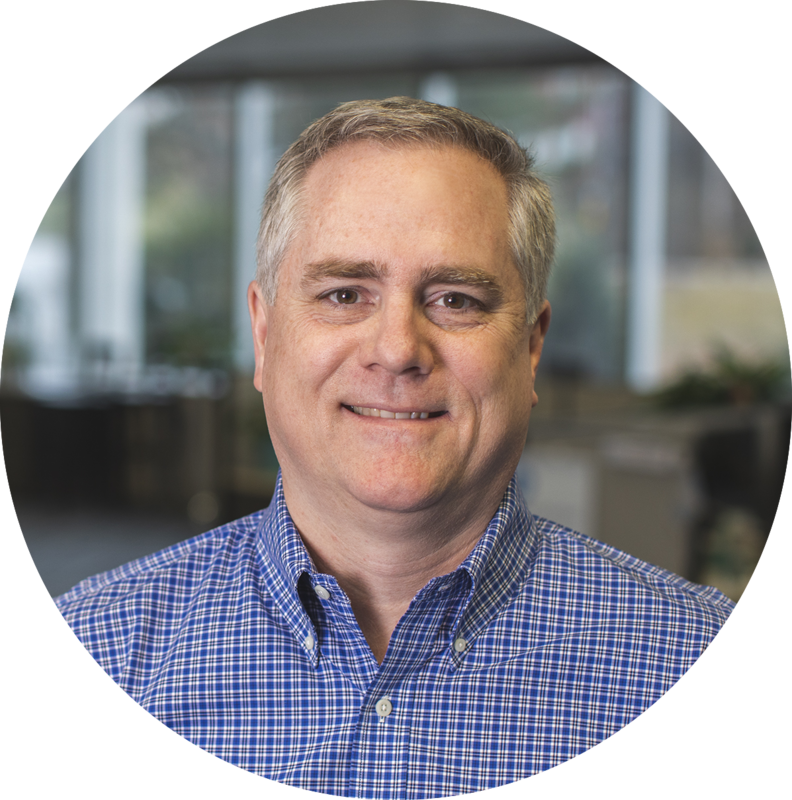 The main takeaway regarding cybersecurity is creating criteria for a standard measurement. The US is rolling out a requirement that manufacturers will say that their products are ‘secure.’ Right now, there is no testing standard or definition of what ‘secure’ means. The DLC is working on defining the criteria, but no requirements will need to be met until the release of V5.0. On a very fun note, Encentiv Energy and Dialight teamed up and WON the scavenger hunt during the Networking Reception at the City Museum. Everyone was able to have a lot of fun (acting like kids!) at the interactive event. Thank goodness there were no significant injuries. If you’d like to see what the museum looks like, check out their IG https://www.instagram.com/citymuseum/. You can access the overview report for the 2019 Stakeholder Meeting by the DesignLights Consortium® here.